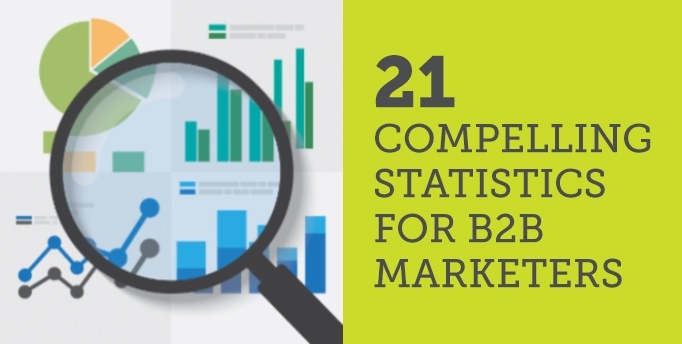 As a B2B Agency, we’re very interested in the latest stats and trends in B2B digital marketing. Our clients often ask us about best practices and stats as they can be helpful when building a business case or when trying to create change with their company. 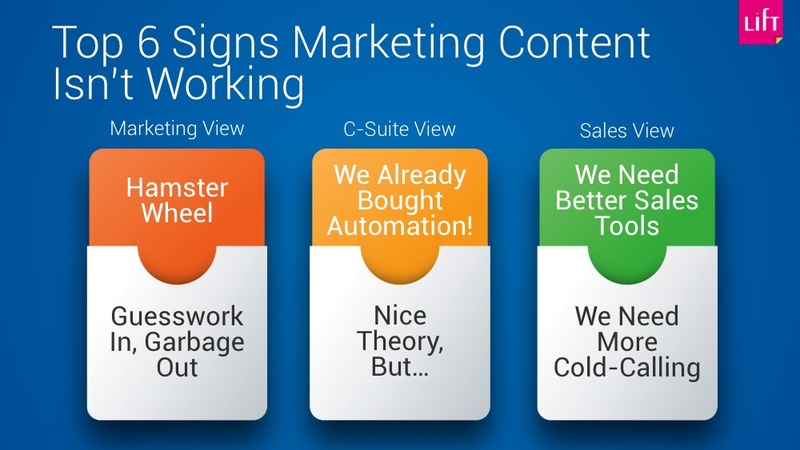 Sales and revenue miracles need optimized marketing technology and clear strategy, process and marketing assets. If your company adopted marketing technology, but leads remain insufficient and the talented marketing team says they are doing their best, it may be a strong sign your company is missing key steps necessary to deliver the improvements. First in a series.